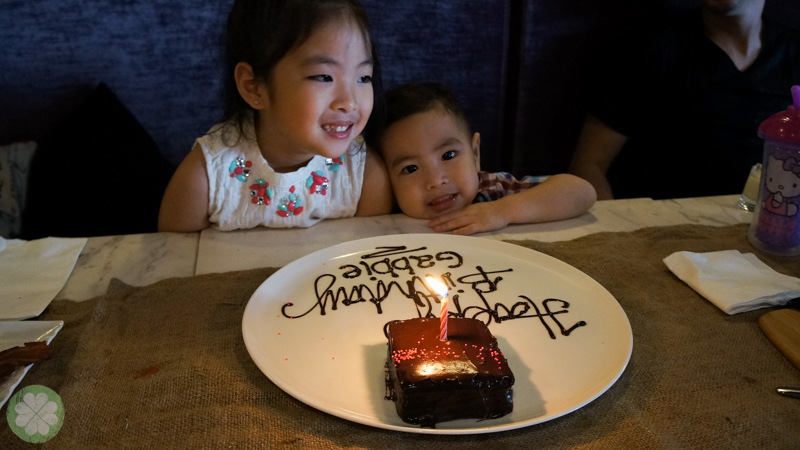 Il Ponticello launched their Saturday brunch called Brunchissimo and the GJGs got to try it over the weekend, just in time for lil’ Ms. GJG’s pre-birthday celebration. 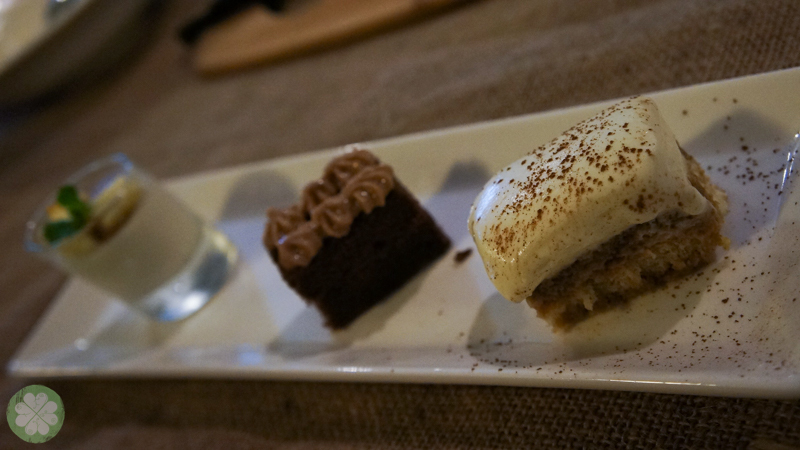 The last time I was at Ponti was during my friend Jenny of My Mommyology’s despedida. It was, if I’m not mistaken a Friday night. The crowd was office people getting together after along day at work. 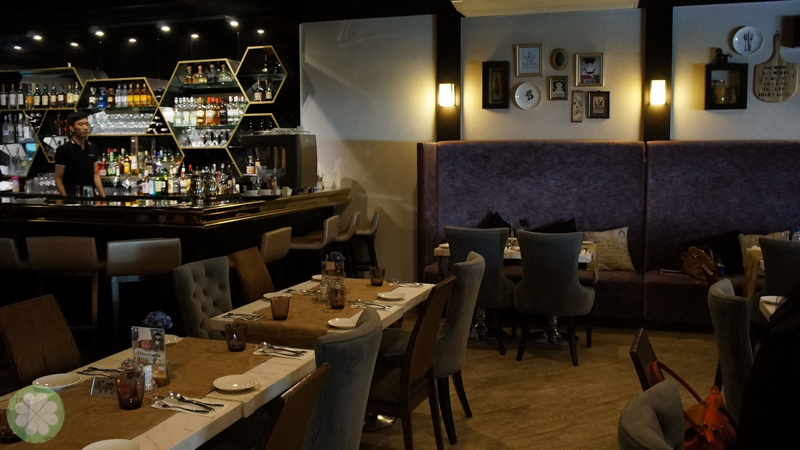 So it was a breath of fresh air when we dined last Saturday as we saw friends having a laid back time as well as love birds enjoying a sumptuous brunch. 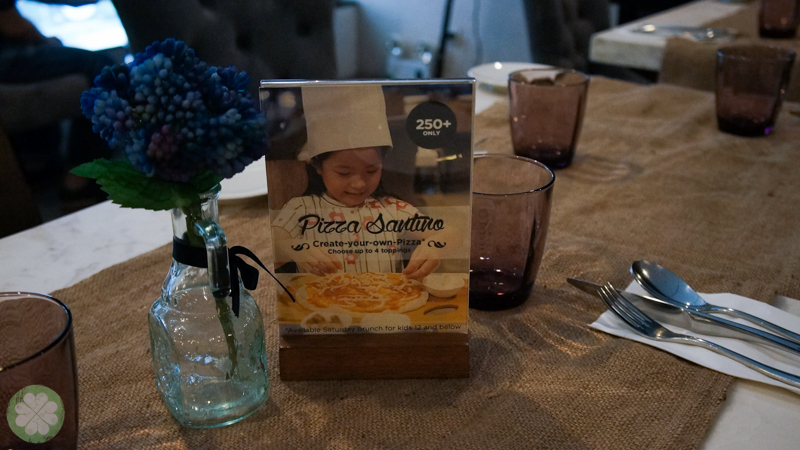 It was Jenny who actually told me that Ponti not only offers Saturday brunch but also a create-your-own-pizza for kids. 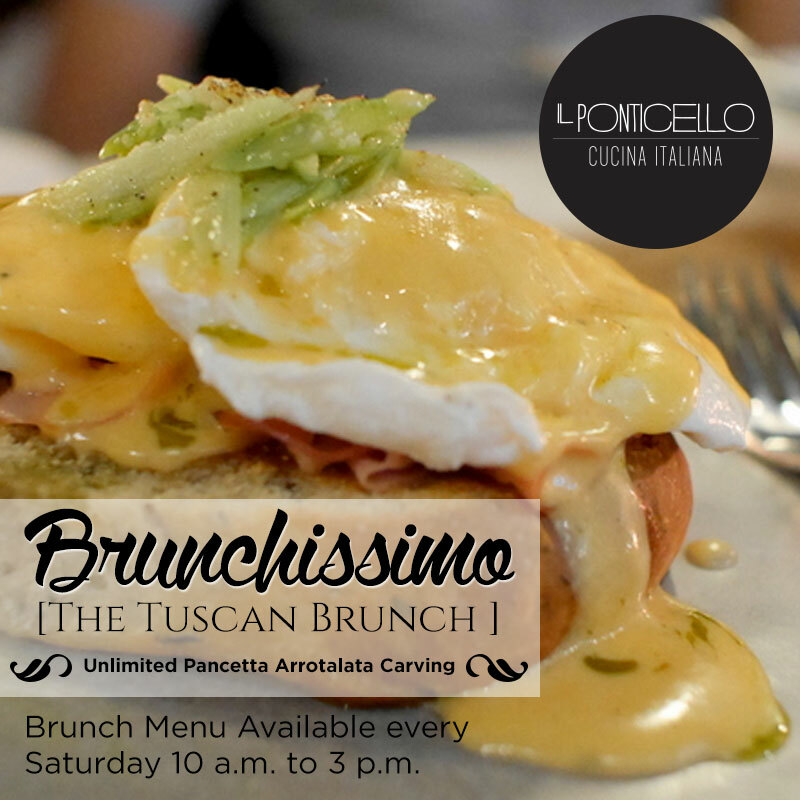 The Brunchissimo at Il Ponticello is at P1,200 per person. 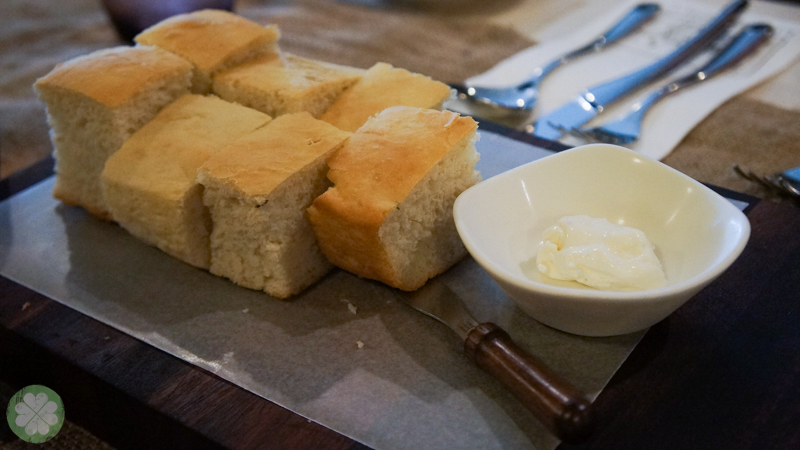 It starts with a homemade bread and artisanal dips, unlimited Pancetta Arrotalata, Brunch Special, trio dessert and free flowing coffee or tea. 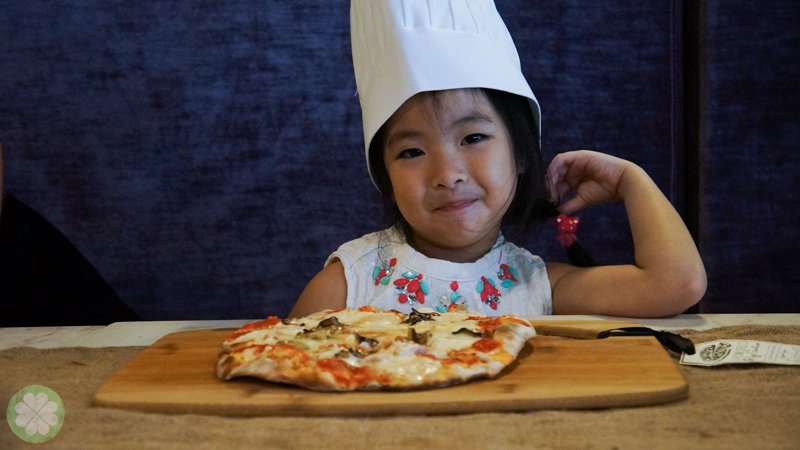 While Mr. GJG & I looked forward to our Tuscany Brunch, the lil’ GJGs were anticipating Pizza Santino where they get to create their pizza. 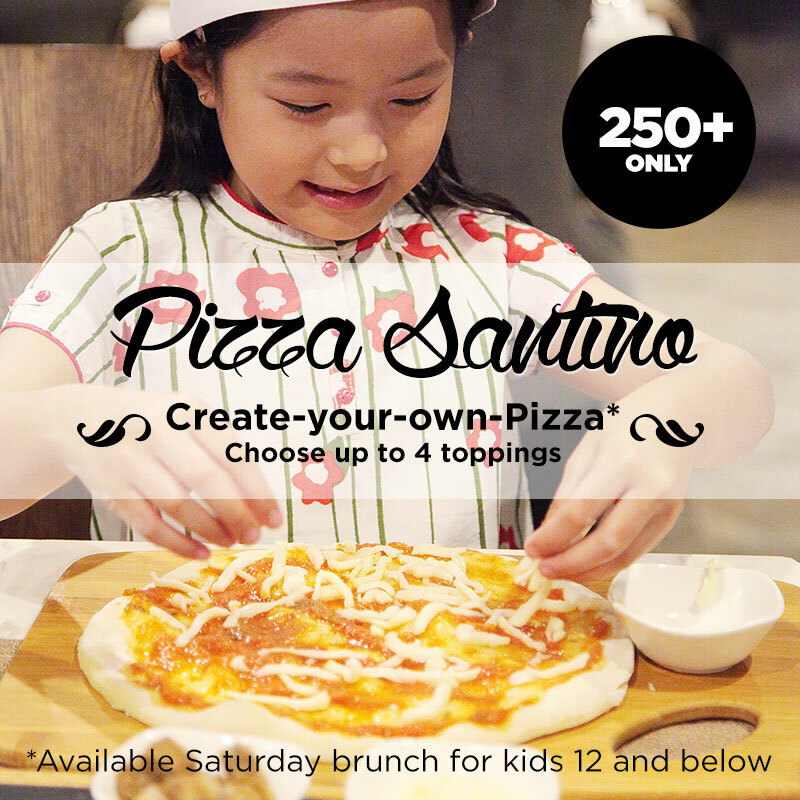 From February to May 2015, children below 12 years old and below get a FREE Pizza Santino on their birthday month. Yes! 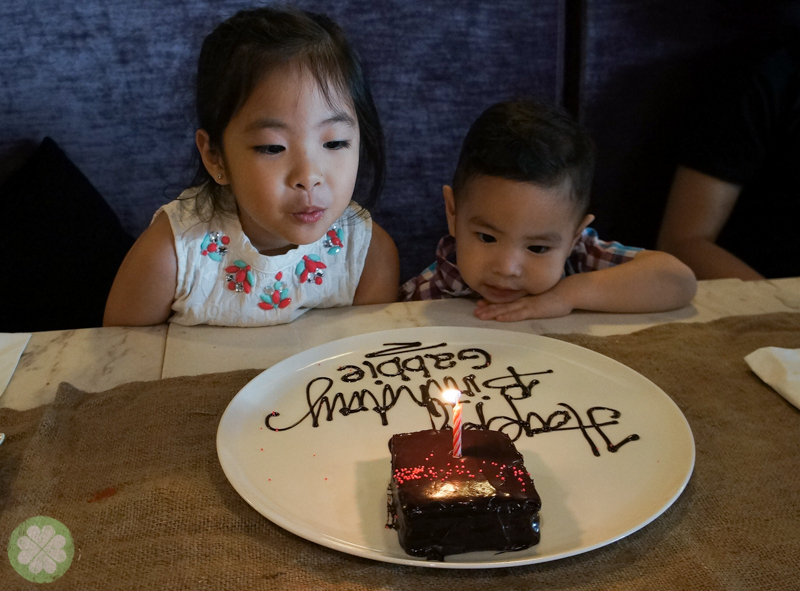 Simply present a proof of your child’s birthday (ID that has his/her name or a copy of his/her birth certificate) and dine with a minimum purchase of P1,000 to participate in the Free Pizza Santino promo. 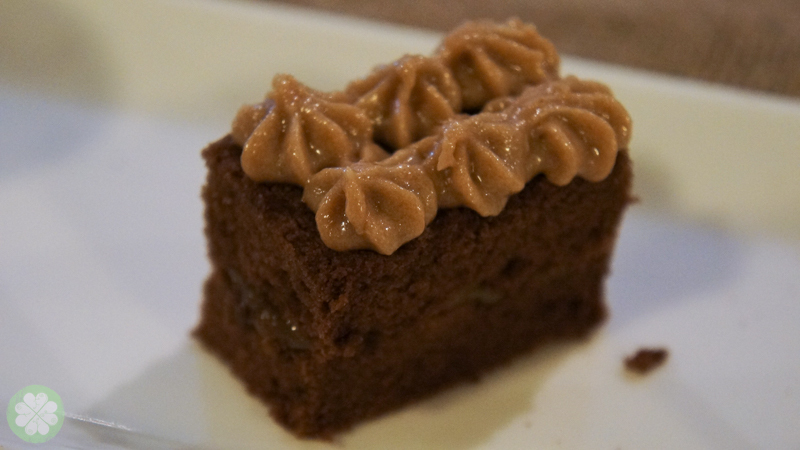 A great way to have brunch at Il Ponticello on your child’s birth month di ba? Take note that this is available on Saturdays only. Pancetta Arrotalata aka bacoooooooon! OMG. 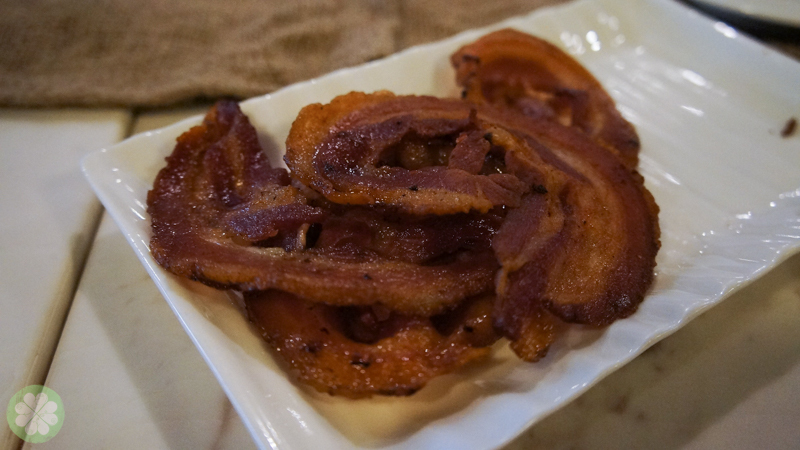 Unlimited bacon carved & cooked the way you want it. Ay lavett! 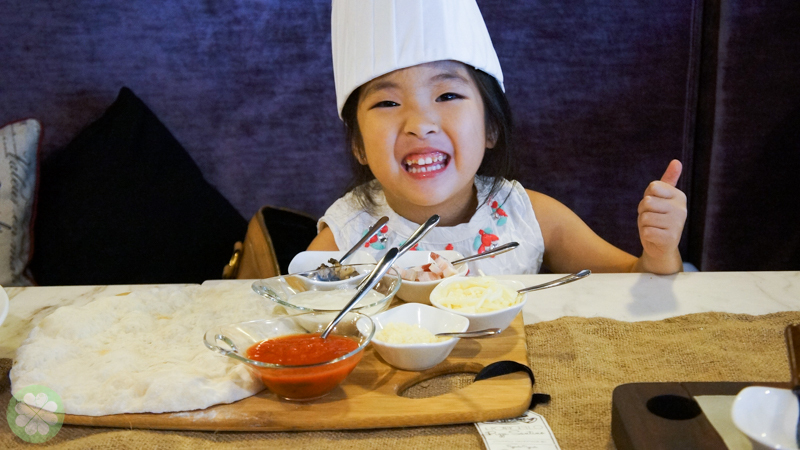 Our lil’ birthday celebrant excited for her Pizza Santino.When lil’ Ms. GJG learned she’ll create her own pizza her immediate response was “I can mix the dough and toss it in the air!” That’s creating pizza from scratch hun and that’s a bit messy. 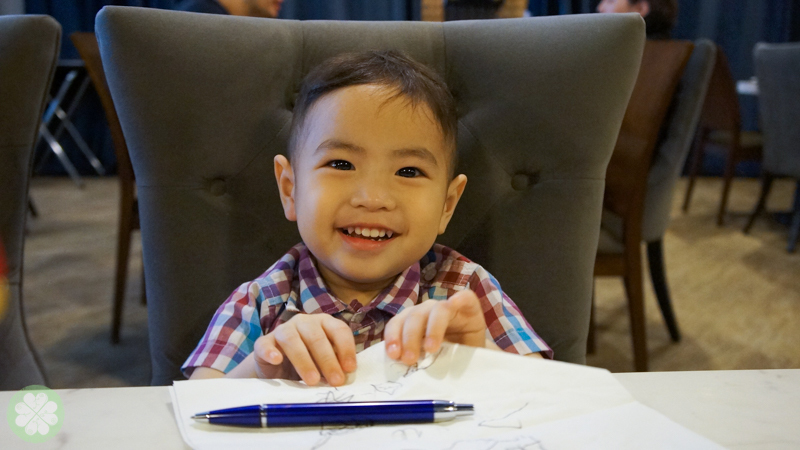 While I was busy explaining to lil’ Ms. GJG what she’ll do with Pizza Santino, the lil’ Mr. GJG was also busy. Busy doodling that is. “Yaaaaaay! It’s here! Oh but the dough is already made!” Too funny this little girl. She really wanted to knead the dough. Maybe next time my love. 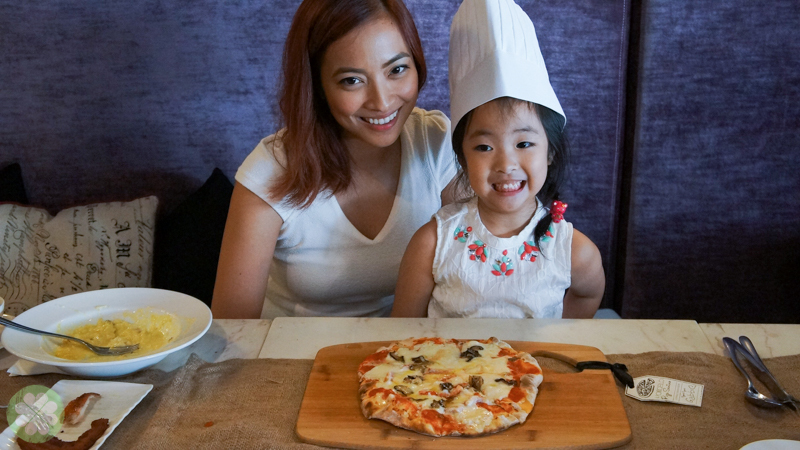 There’s four toppings included but you can request a particular one if say, your child has a food allergy or a preferred ingredient. In lil’Ms. 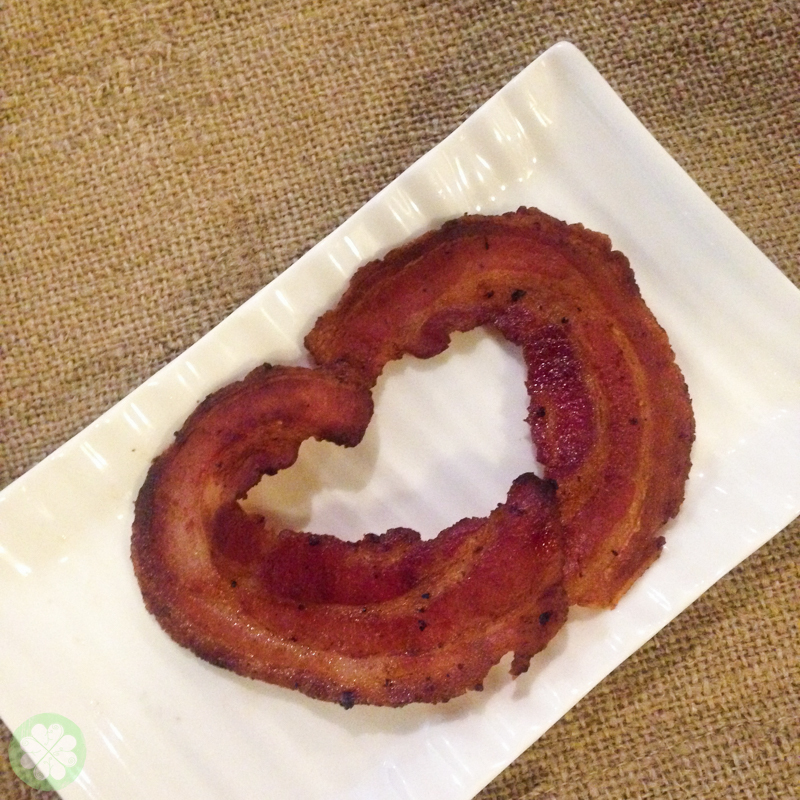 GJG’s case, she loves bacon as much as I do. 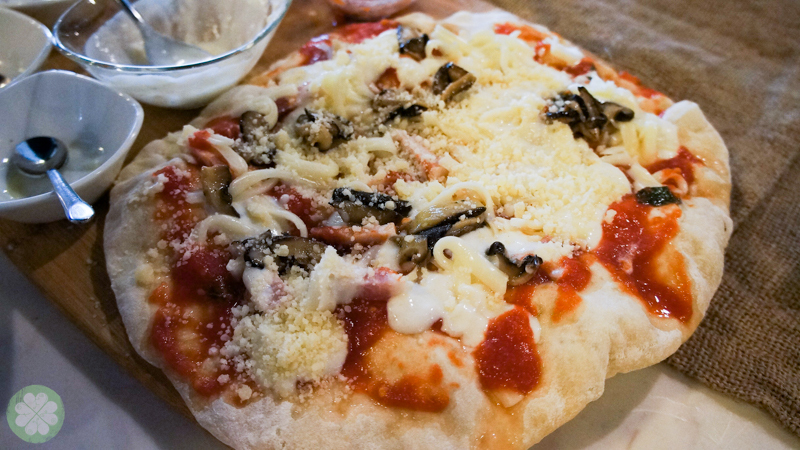 So it’s bacon, mushroom, two kinds of cheese for her Pizza Santino. Too serious creating her own pizza! After 48 years, she’s done! 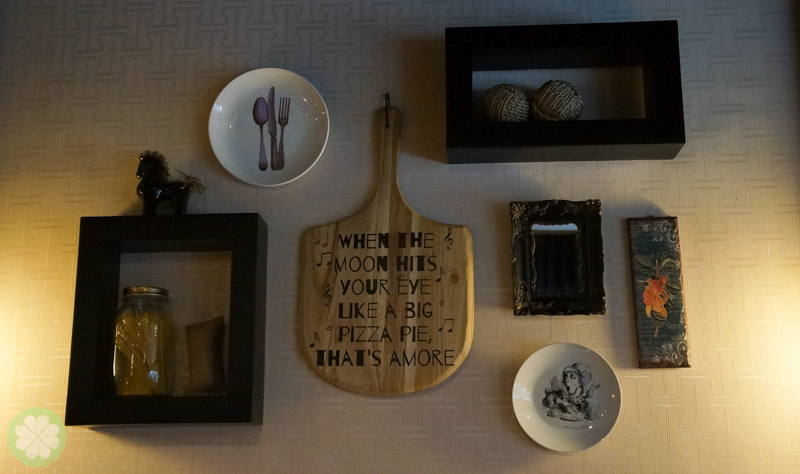 Pizza came back after 10 minutes, hot and fresh from the oven. 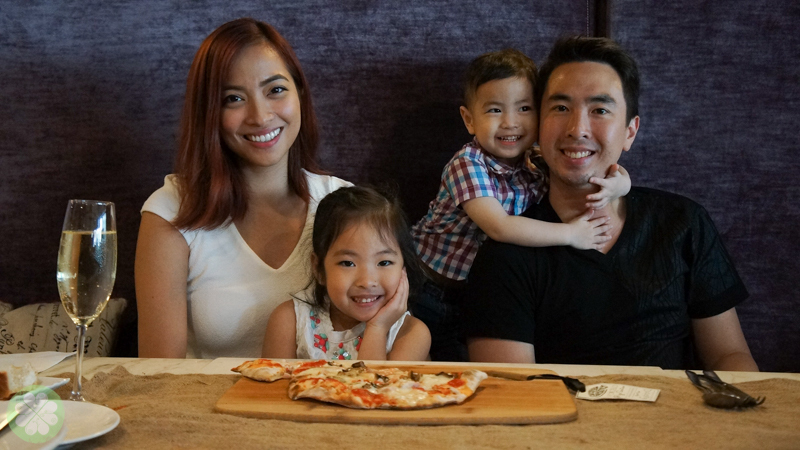 Our Tuscan brunch with Pizza Santino made us smile this much. 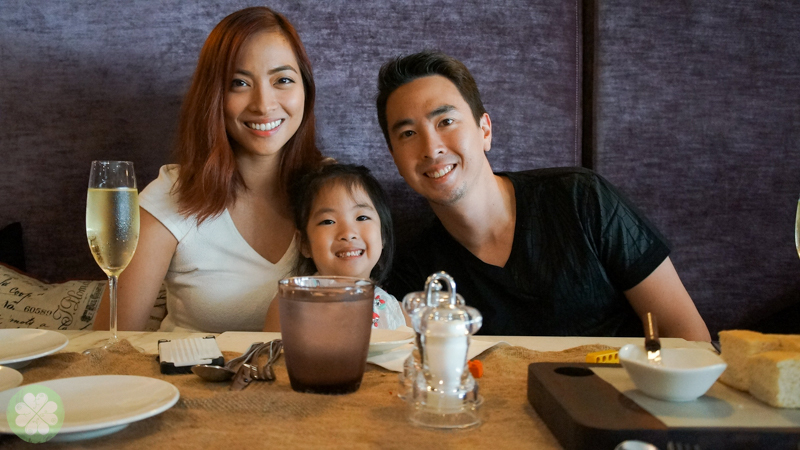 It was a great way to start lil’ Ms. GJG’s birthday weekend. 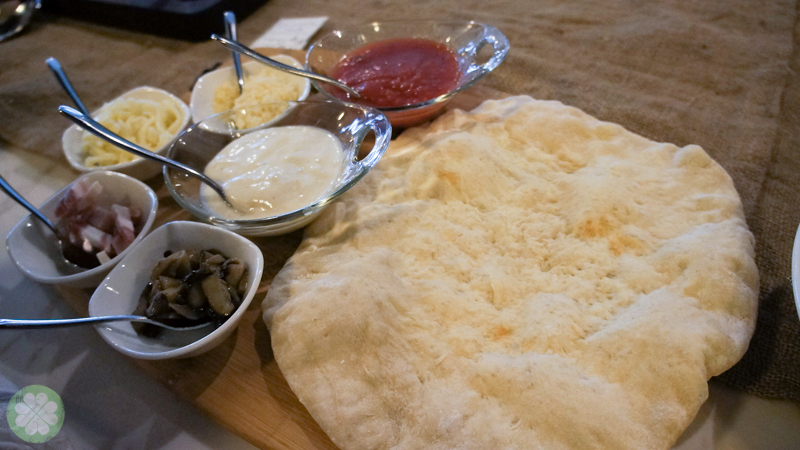 Homemade bread with artisanal dip. Brunch Special- Porchetta Plate for Mr. GJG. 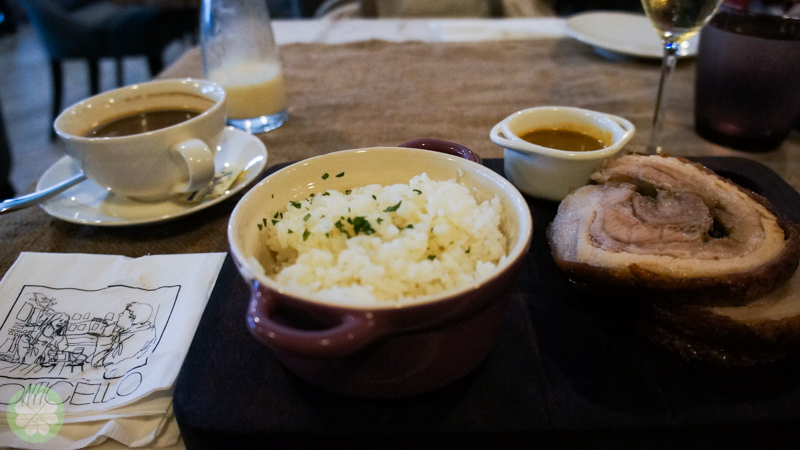 Seriously, when you dine at Il Ponticello, always, always order their best seller Porchetta! 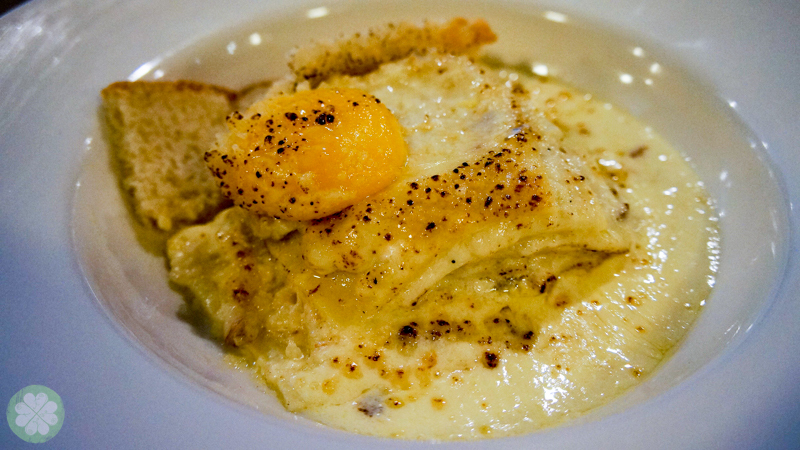 Brunch Special- Lasgna Carbonara for me which I happily shared with my pasta loving children. 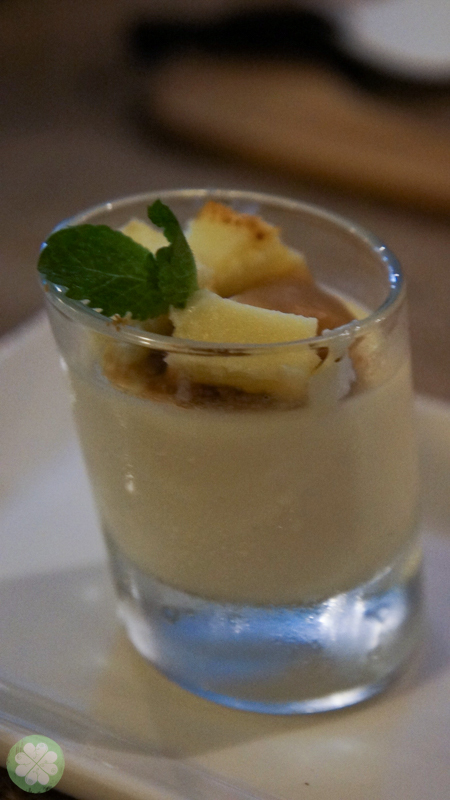 Cheesecake Caramel Panna Cotta- one of Ponti’s best seller dessert. 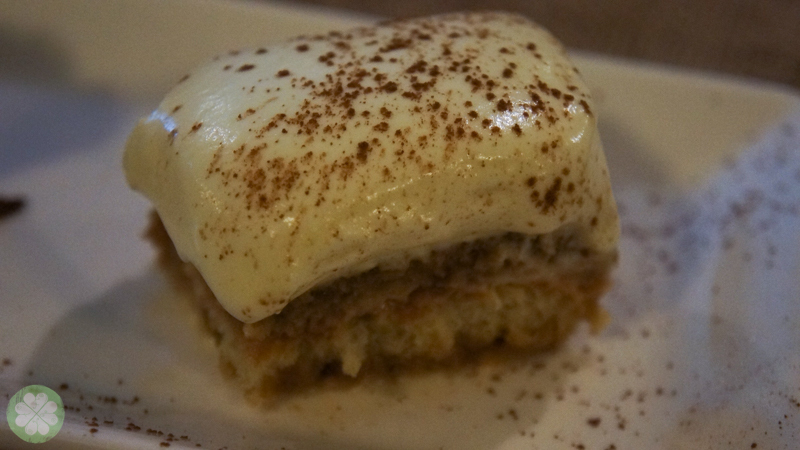 It is a MUST TRY! 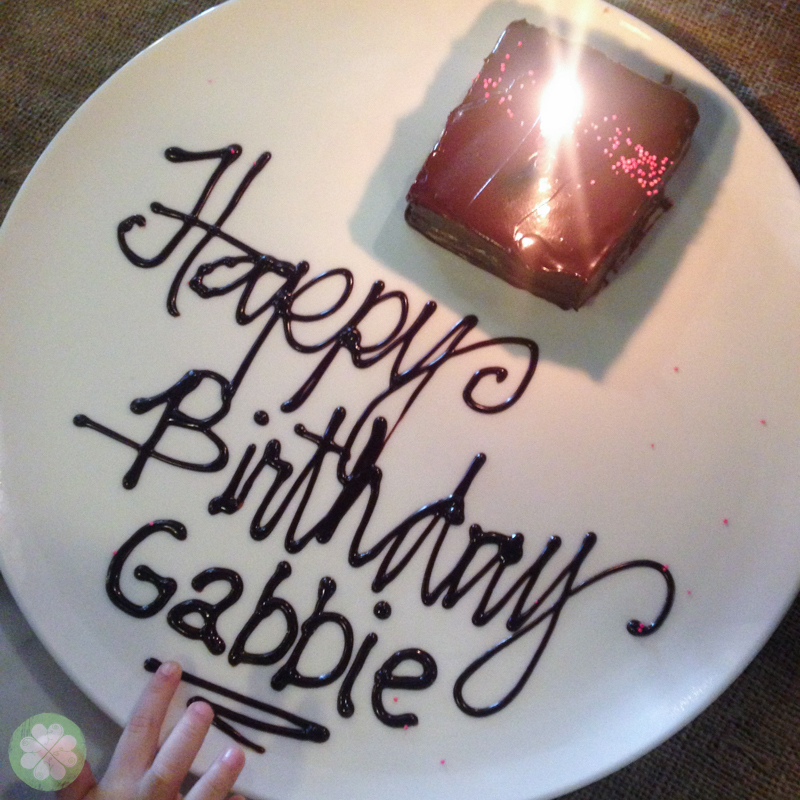 It’s so sweet of the Ponti staff to celebrate our lil’ Ms. GJGs birthday with the delicious chocolate cake. She wasn’t totally expecting this. Make a wish my love. 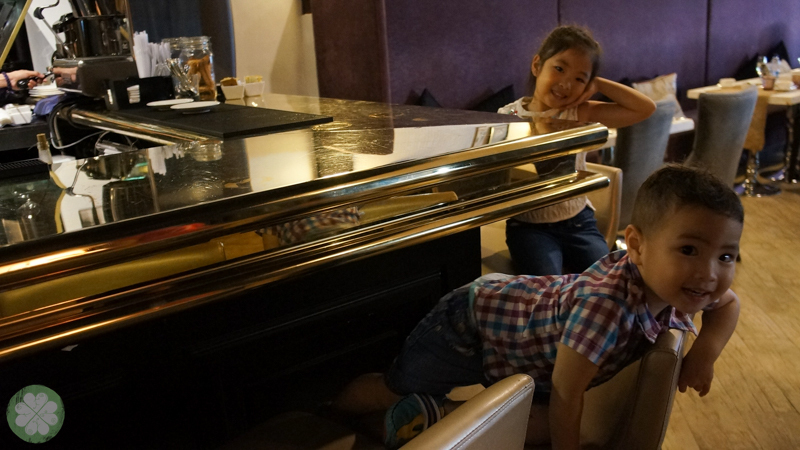 The lil’ GJGs obviously loved dining and hanging out at Ponti. 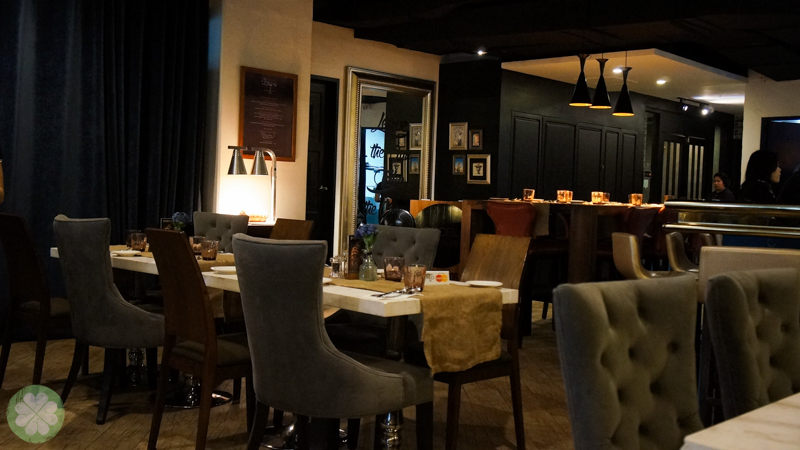 It’s the first time Mr. GJG & I brought them here. 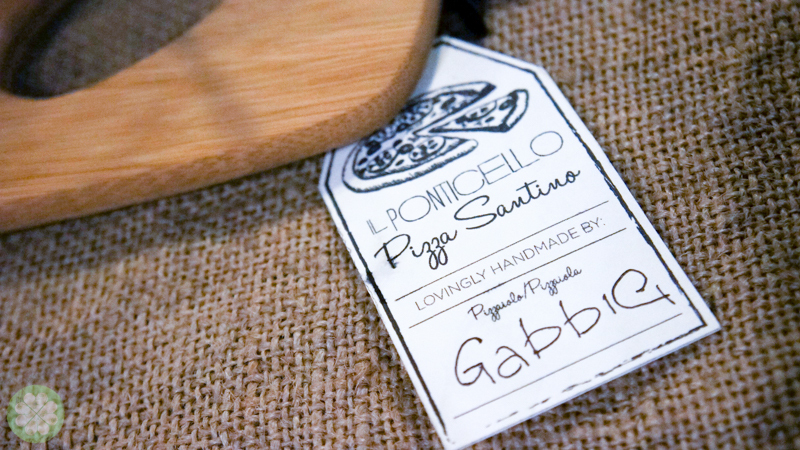 I remember back when we were dating, we used to hang out at Ponti after my shoot or his work. A few years after and now we’ve got kids in tow. 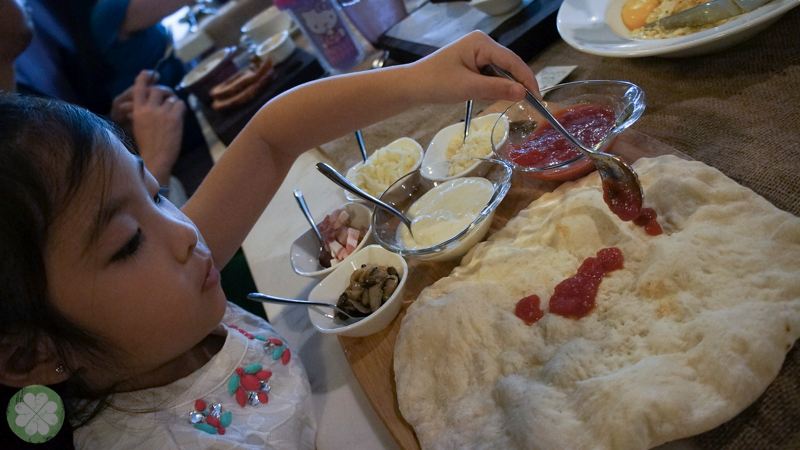 Thanks Il Ponticello for indulging my kids and for being a kid-friendly family restaurant. 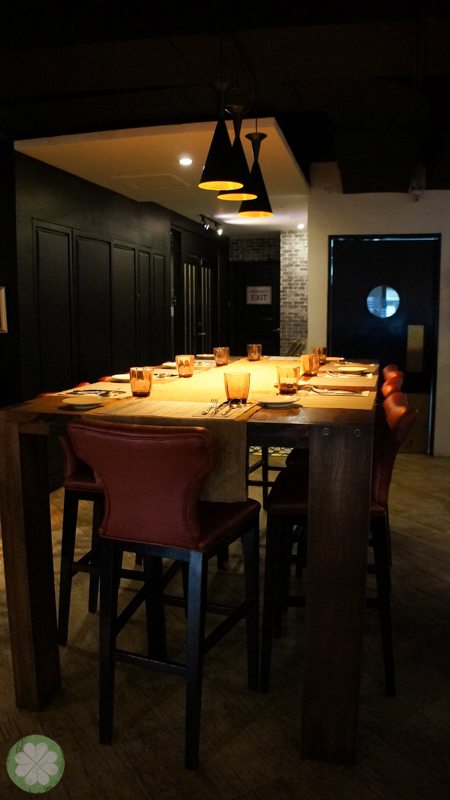 I wish though that you can soon provide high chairs & kiddie utensils for your young guests to use. 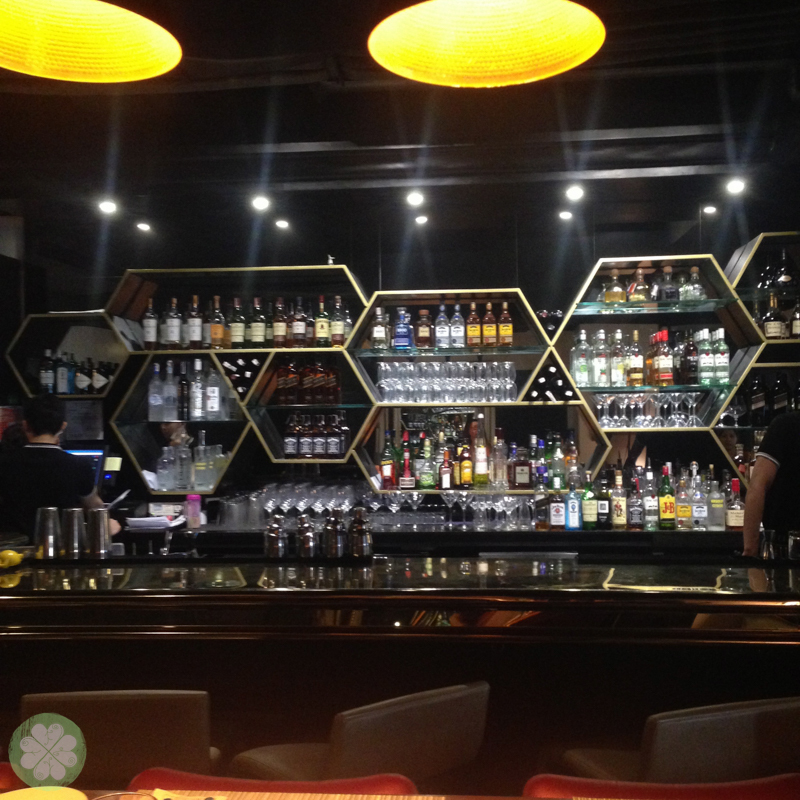 Where do you plan to spend Valentine’s Day? 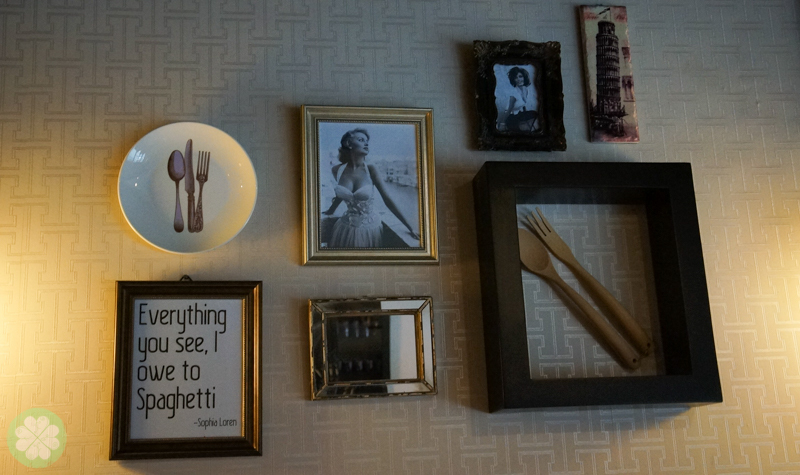 You might want to consider Ponti. 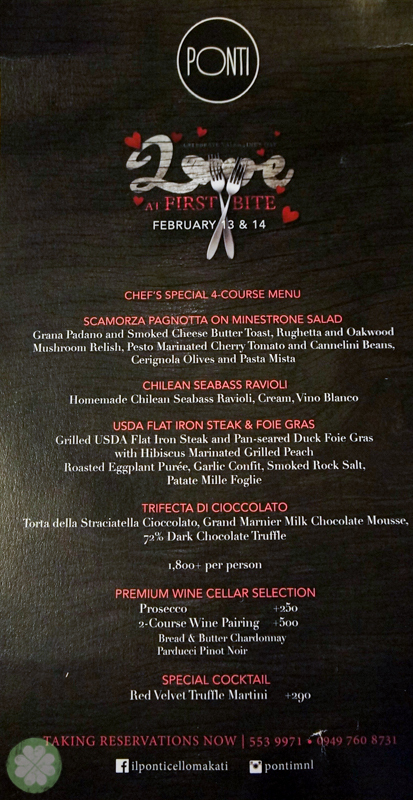 They have their Love At First Bite menu for February 13 & 14, 2015. 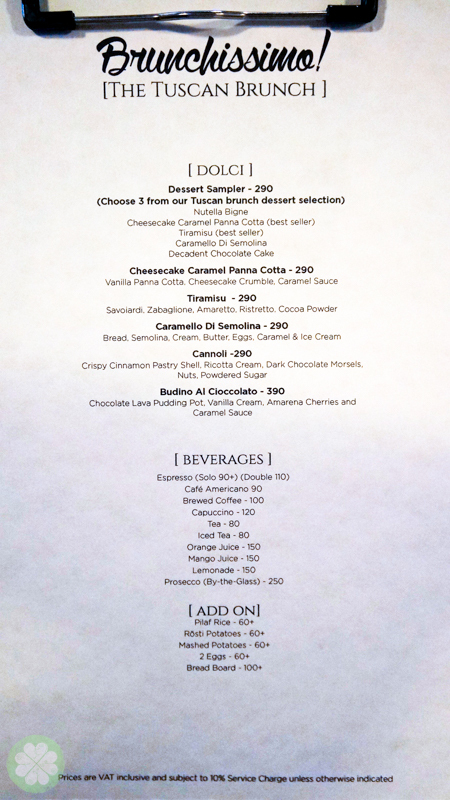 For reservations you may call (02) 553-9971 or text 0949-7608731. 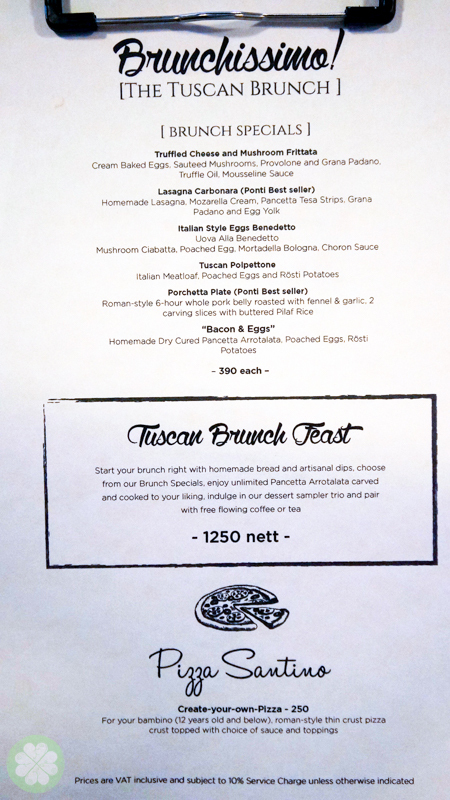 They also have an ongoing promo for their Tuscan Brunch via Deal Grocer. 2L Antel 2000 Building, 121 Valero St. Salcedo Village, Makati City.